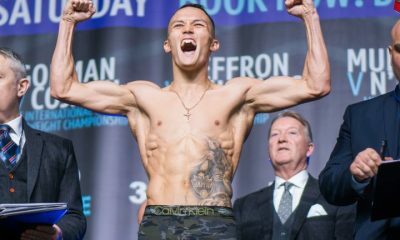 Born on November 14, 1990 in Leeds, England, Josh Warrington is unique in that despite his boxing skills, he didn’t dedicate his life entirely to the sweet science. He also worked as a dental technician even when he had fights coming up. 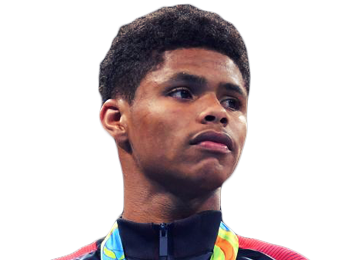 He made his debut as a pro only weeks before turning 19, on October 31, 2009 against Delroy Spencer. At 11-89-3, Spencer was definitely the type of journeyman fighter that any boxer worth his salt is expected to beat. 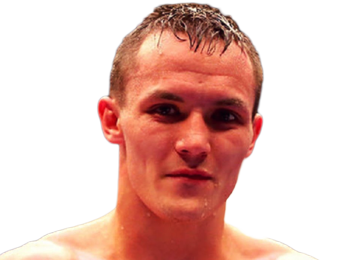 Warrington did just that, cruising to an easy win on points after four rounds. 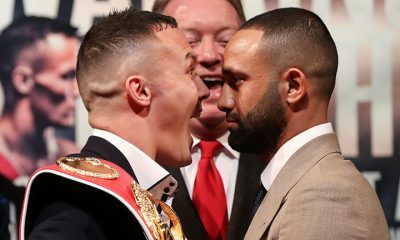 It wouldn’t be the last time that he saw the scorecards, as he has never been a hard-hitting fighter. 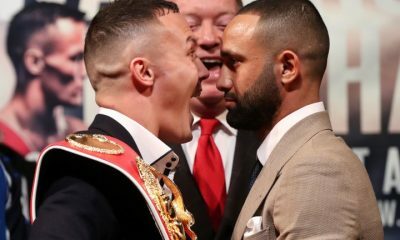 Josh Warrington doesn’t possess explosive knockout power, but what he does possess are sharp technical boxing skills that allow him to fulfill the old adage of “hit without getting hit.” While he isn’t a knockout artist, his fights aren’t boring, as he often dazzles people with his abilities. 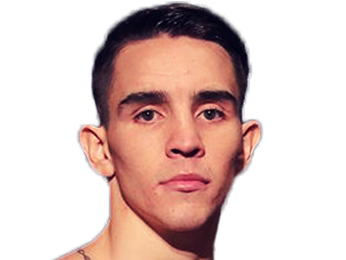 He proved that he could go the distance in the early portions of his career, as his first 12 fights were all victories on points after either four or six rounds. To his credit, he was never threatened in any of those matches. 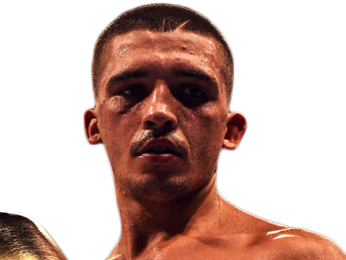 At 12-0, Warrington took on the 11-0 Chris Male in a fight for the English featherweight title. It was his first chance at a belt, and he ended up winning a unanimous decision after 10 rounds of action. 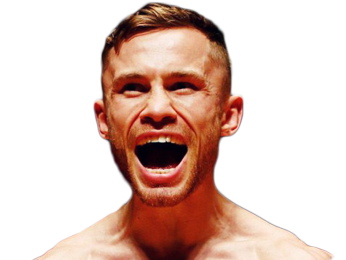 He would go on to defend that belt twice, against Jamie Speight and Ian Bailey, winning unanimous decisions over both of them. 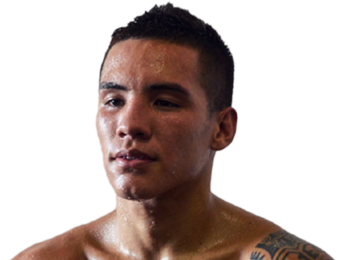 At 15-0, he got a shot at another belt, this the Commonwealth featherweight title, on November 2, 2013. For the first time in his career, he scored a stoppage, defeating Samir Mouneimne by way of TKO in the 12th and final round. 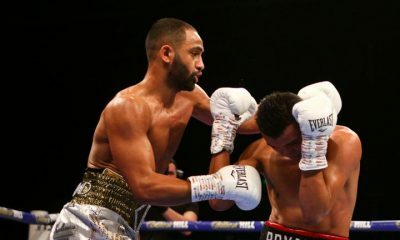 In his first defense of that title against Rendall Munroe, he scored another stoppage, this one after the seventh round. 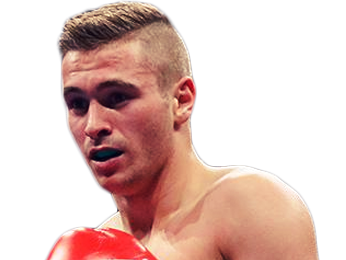 Next up was a fight for the British featherweight title on May 21, 2014 against Martin Lindsay. This time he won a 12-round unanimous decision. 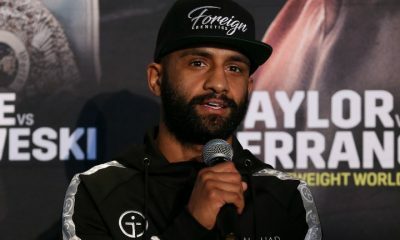 He followed that up with two more TKOs in the fourth and fifth rounds, the first over Davide Dieli to win him the European featherweight title and the second over Edwin Tellez. 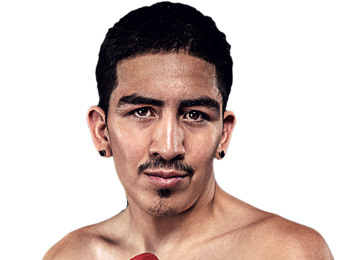 His undefeated record and his excellent performances against higher-level competition resulted in a chance at the WBC international featherweight title against Dennis Tubieron on April 11, 2015. 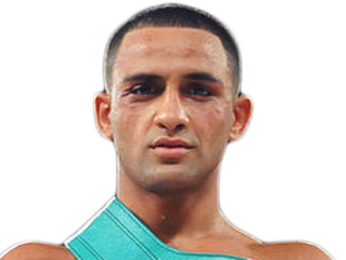 He won the fight by a clear-cut 12-round unanimous decision. 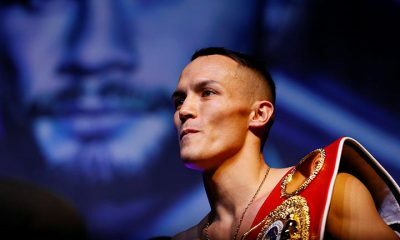 Josh Warrington made multiple defenses of his WBC title, with the first being a unanimous decision victory over Joel Brunker. He then fought Hisashi Amagasa and the result was the same – a decisive victory after 12 rounds by unanimous decision. 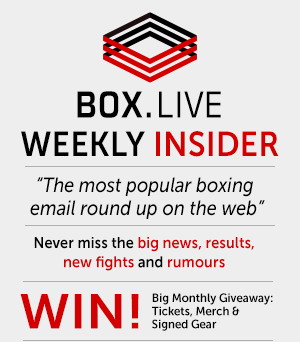 In his title defense on July 30, 2016 he put together a particularly impressive display against the tough veteran Patrick Hyland, who was 31-2 at the time. 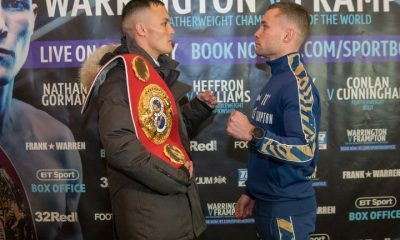 Warrington showed his precision, hitting Hyland from every angle on the way to a ninth-round TKO, which put his record at 24-0.